BP is buying most of BHP Billiton's U.S. onshore holdings in a $10.5 billion deal that vastly bolsters its presence in the booming shale patch, where BP has previously had a limited portfolio. Why it matters: The deal "transforms BP’s U.S. business" and will immediately raise its U.S. production by nearly a fifth, with room to grow from there, Wood Mackenzie analyst Maxim Petrov said in a note Friday. It's BP's largest deal since buying Atlantic Richfield in 1999. That represents a major addition to the company's existing onshore resource base of 8.1 billion barrels of oil-equivalent. "There’s plenty of running room for BP to add value straight away as the assets have been under-invested for the past two years." — Petrov, the WoodMac analyst, said. The other side, per Reuters: "The sale ends a disastrous seven-year foray by BHP into shale on which the company effectively blew up $19 billion of shareholders’ funds." The big picture, via The Houston Chronicle: The deal "represents a major turnaround for BP as it seeks to grow again after the 2010 Deepwater Horizon tragedy in the Gulf of Mexico." The company said investors will see gains. BP also announced last night that it's increasing its second-quarter dividends by 2.5%. However, the company's stock is down slightly in pre-market trading. 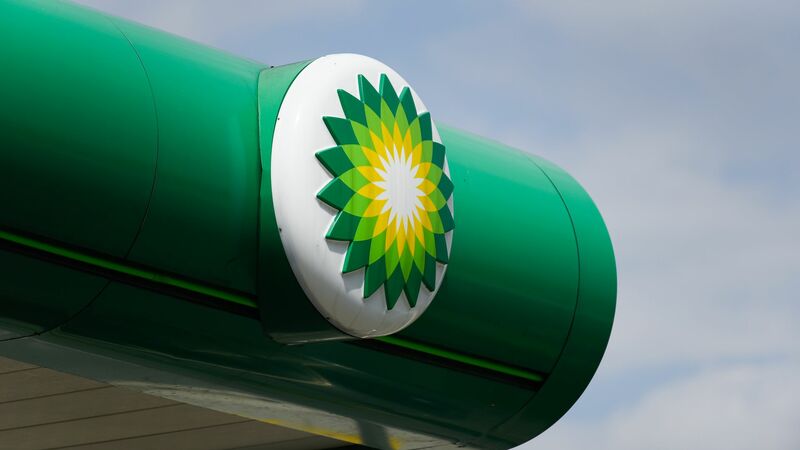 In addition to the BHP acreage acquisition, BP said that once the deal is complete, it's planning $5-6 billion in new divestments to fund share buybacks. Go deeper: Bloomberg has much more on the deal here.